Need some wisdom in your life? It’s time to channel your inner Dalai Lama. 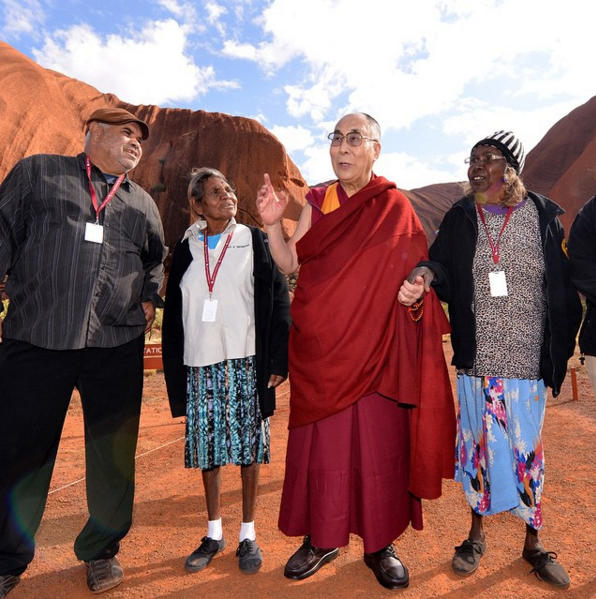 Humble, kind and compassionate, the Dalai Lama’s name literally means ‘ocean of wisdom’. A recipient of the Nobel Peace Prize, the Dalai Lama has spent many years of his life contemplating the big questions, and dispenses his wisdom on love, compassion, peace, happiness and the environment, to millions worldwide. So today, channel your inner Dalai Lama and focus on self mastery. Open Colleges has over 100 courses designed to provide you with the knowledge and skills to take your career to the next level. Learn more here.